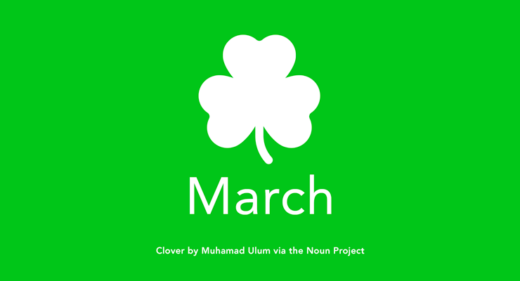 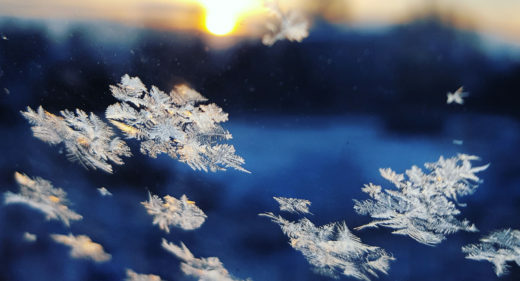 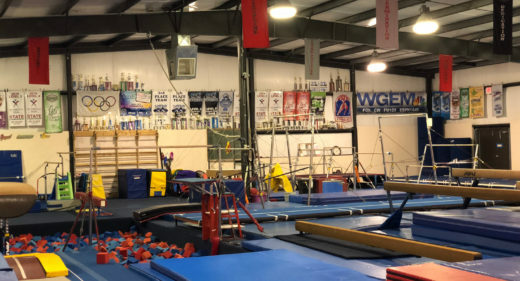 We are altering our session dates for the rest of 2019 to better accommodate a later end to the school year than anticipated. 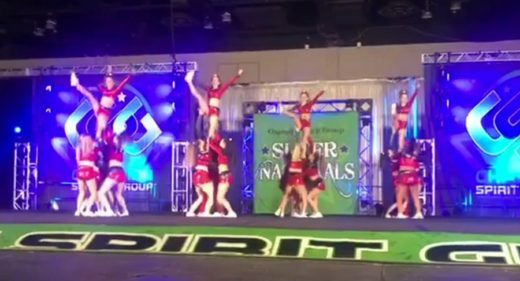 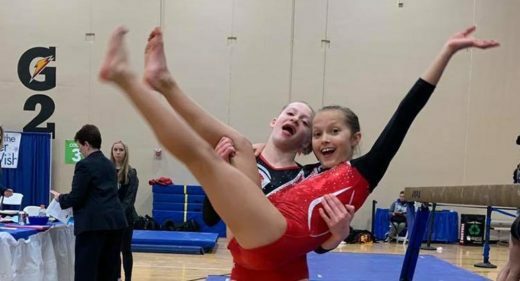 Our Tumbling Team was out in the world flipping again! 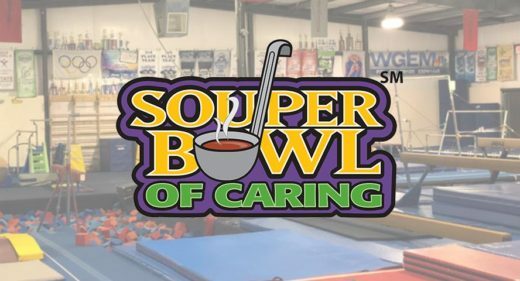 In Edwardsville, Illinois, to be exact. 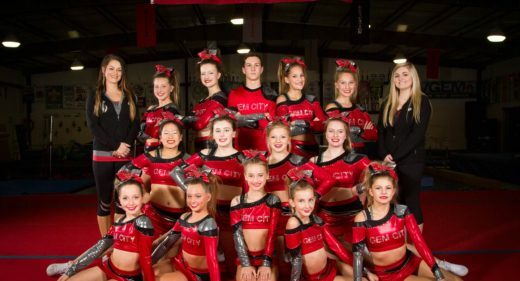 We are super proud of each and every one of them. 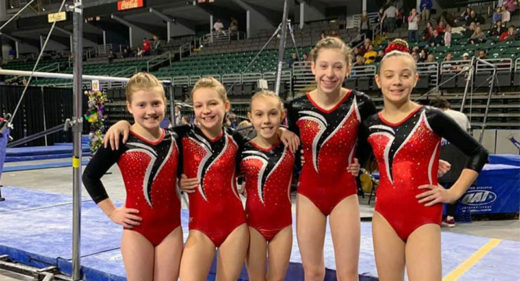 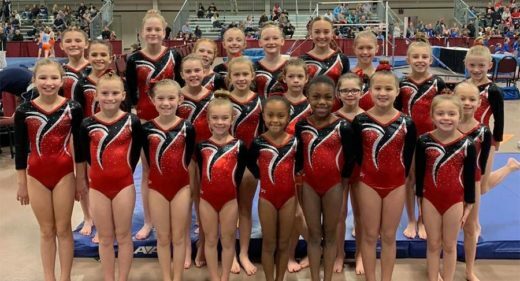 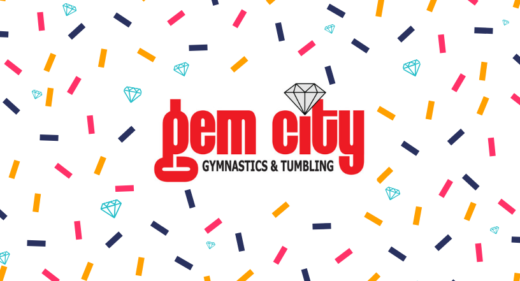 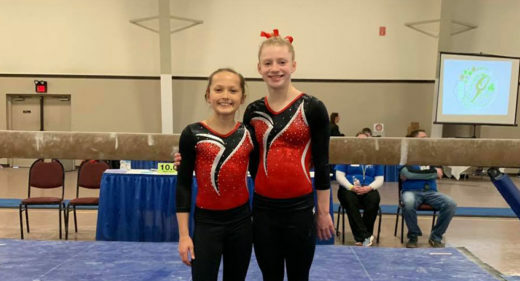 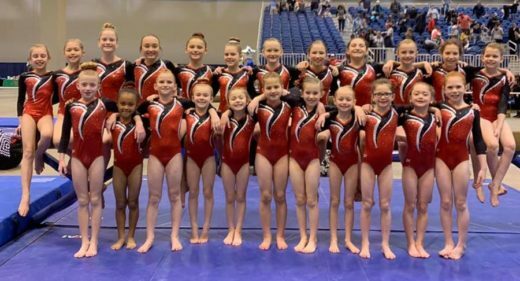 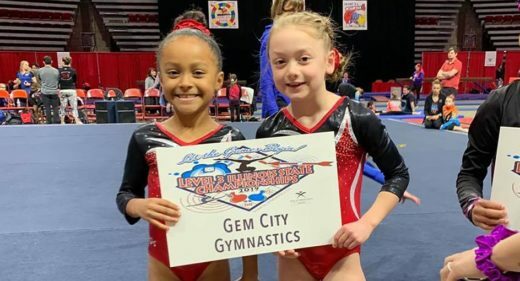 Gem City’s Level 3 gymnastics team has 23 athletes advancing to USAG‘s State Championship. 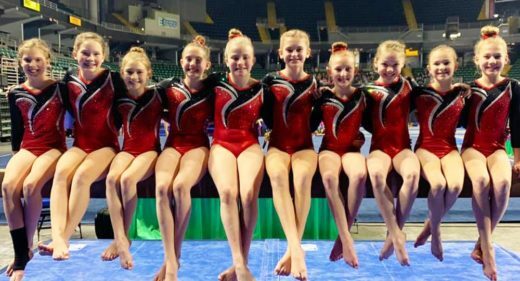 They are coached by Jacob Huff, Hope Huff, Kiki Backoff, Ashley Schralla, and Damon Wilson.